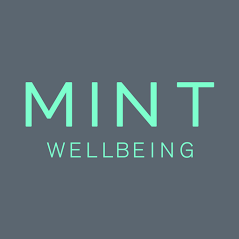 Mint Wellbeing is a specialist Physiotherapy, Sports Injury and Massage clinic based in Wimbledon and Marylebone. We are home to a team of experts who take you and your care seriously. 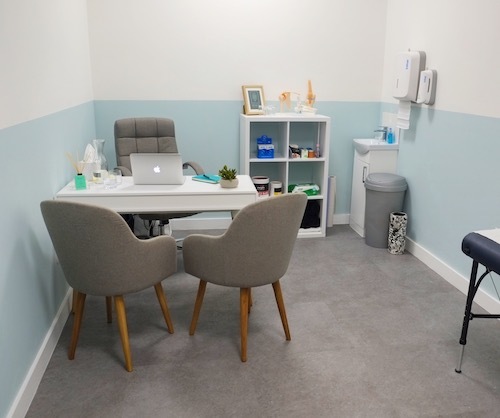 From the initial consultation through to developing the treatment and rehab plan we tailor it to meet your own needs and goals. 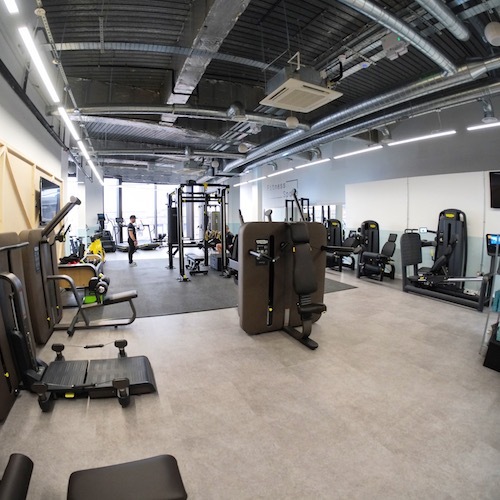 In Wimbledon we are located within the beautiful Fitness Space Gym, opposite the mainline train and tube station. 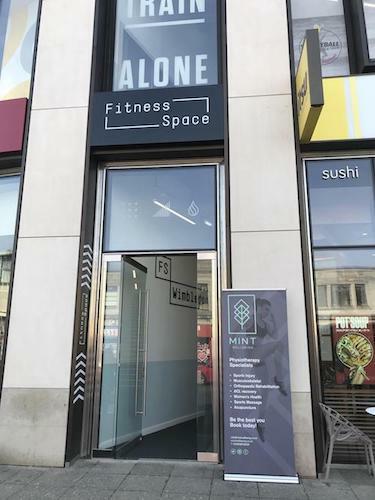 In Marylebone we are located within Club 51, on New Cavendish street, close to Oxford Circus tube. All our therapists are HCPC and CSP members with a minimum of 5 years experience.